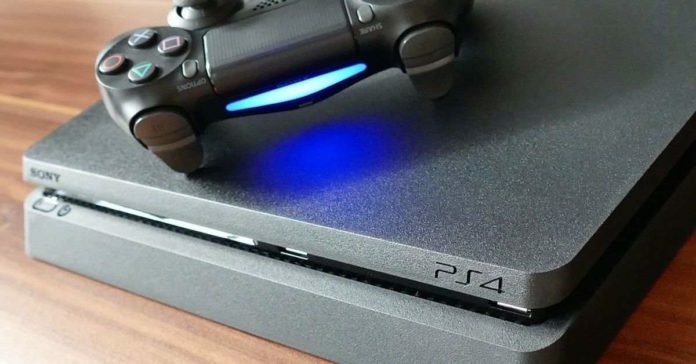 This is one of the must-dos for anyone who owns a PlayStation 4. 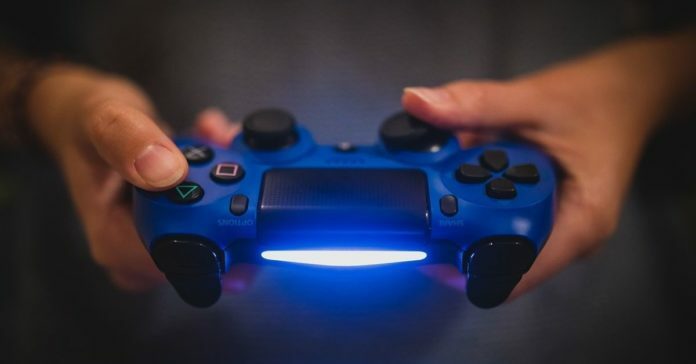 The paid service allows you to play various multiplayer games online and the first time you subscribe; you will get 15 months instead of a year. Subscribing to PlayStation Plus will also get you some exclusive discounts and access to cloud storage, in addition to two free games every month.